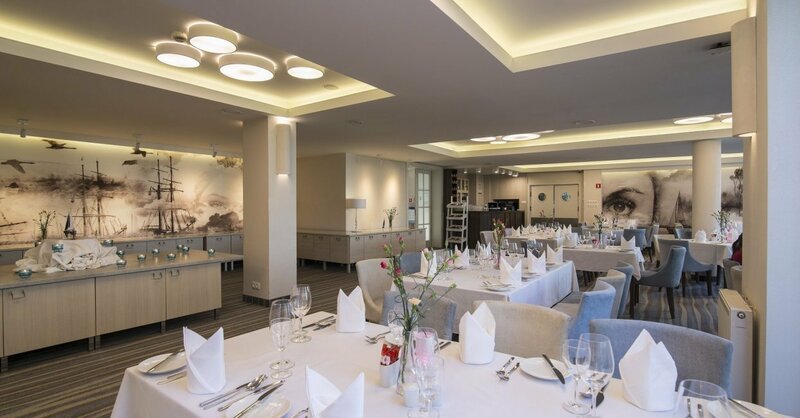 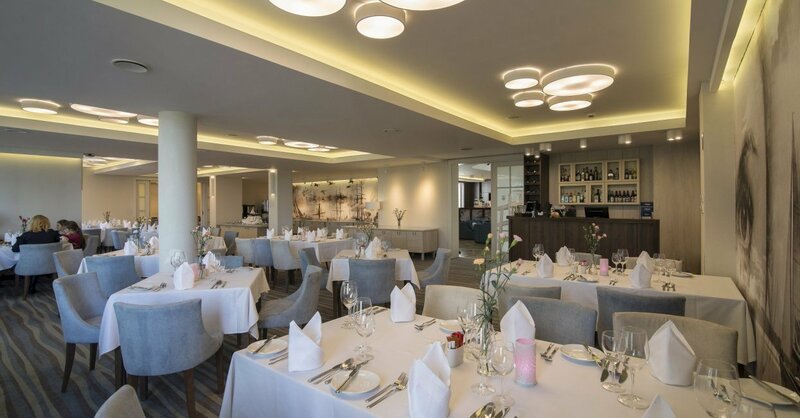 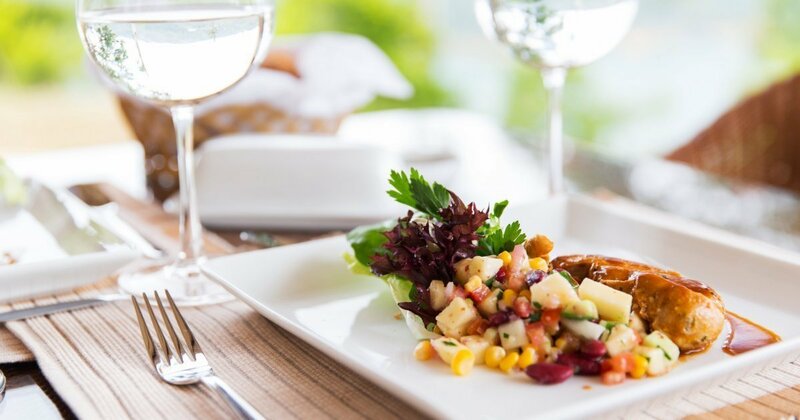 The hotel restaurant serves buffet breakfasts and dishes based on traditional regional recipes, natural products obtained from the local suppliers, and vegetables, fruits, and herbs obtained from our own organic harvest. 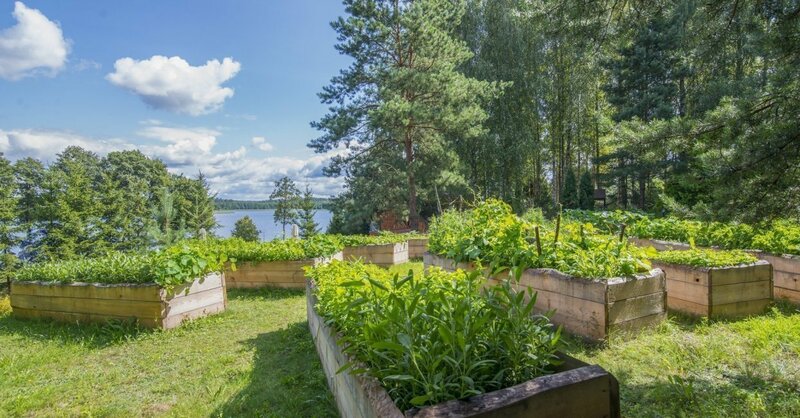 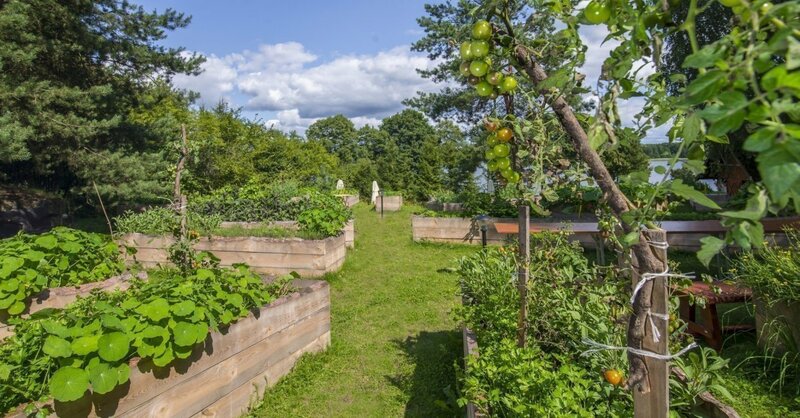 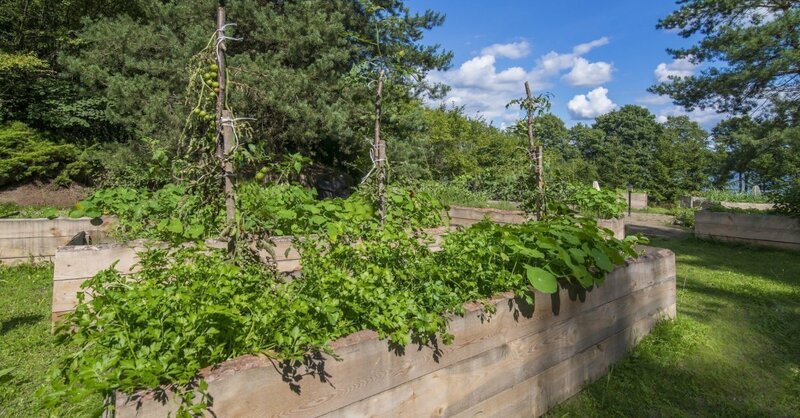 The hotel vegetable beds are also places where workshops and educational activities for children and adults are held. 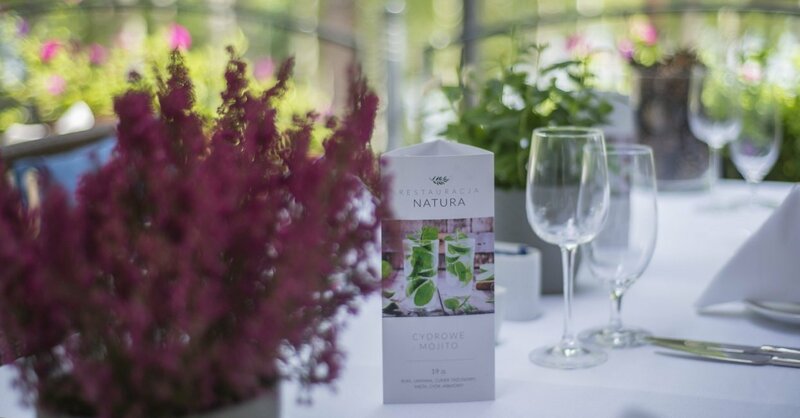 In Natura Restaurant, guests will taste fish and meat prepared in own smokehouse. 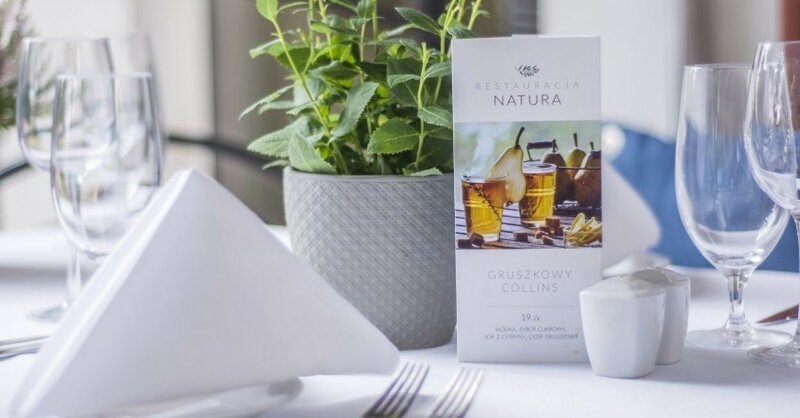 In Masurian Teahouse, they will drink tea and herbal infusions prepared on the basis of the locally grown, natural ingredients.